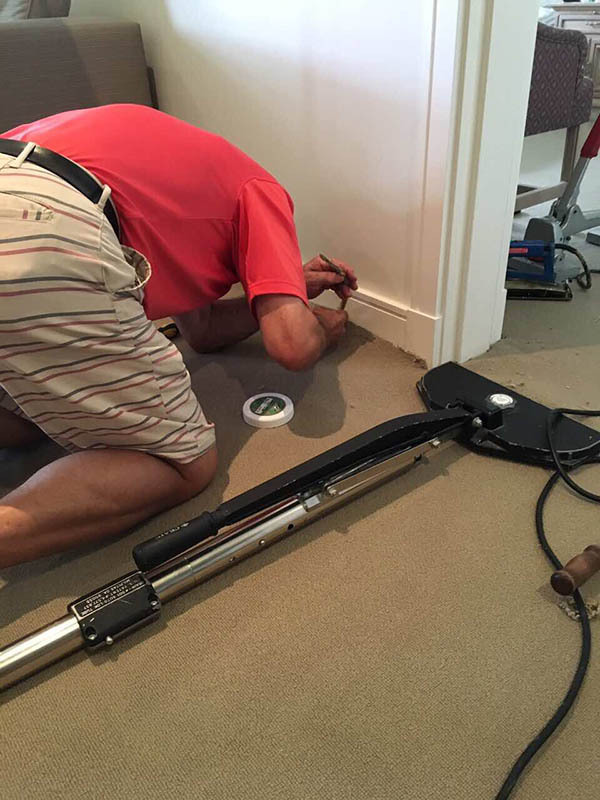 Our Sydney carpet repair services includes iron burn repair, cigarettes burns repair, mould redemption repair, carpet flood repair, re-stretching carpets, carpet water damage repair, pet stains repairs, carpet patching. Common issues in commercial and residential carpets is there can be bubbles, bulges and loose spots which can be hazardous. The hard backing on carpets forces the area up and these bumps can trip anyone. The only solution for this problem is carpet stretching. Call Refresh Carpet Cleaners - we service all metro areas. We fix carpets having the equipment and knowledge to repair any carpet issue and to re-stretch your carpet back to its original shape. We are the experts with the right tools for any repair job. 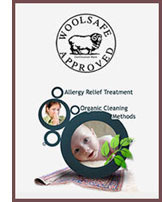 Carpet repair and stretching is a hard job without the expertise of a professional carpet repairer. Refresh Carpet Cleaners has the knowledge and experience to deal with any small or big carpet repair issue; from loose areas of carpeting to the most extensive carpet stretching jobs. We use a carpet Power Stretcher to make our job easy and complete the repair quickly. We offer inexpensive services for any carpet repair issues you may have, and we offer a range of budget services for your needs. Do you need carpet patching? We can size to fit, when patching carpet. We re-lay and repair carpet after carpet water damage. Our technicians are trained to use their sharp tools and equipment in a safe manner, so no hazards occur. We are 24/7 Emergency Carpet Repairs. 24/7 Emergency Carpet Water Damage Repairs.. We guarantee you the best quality results. 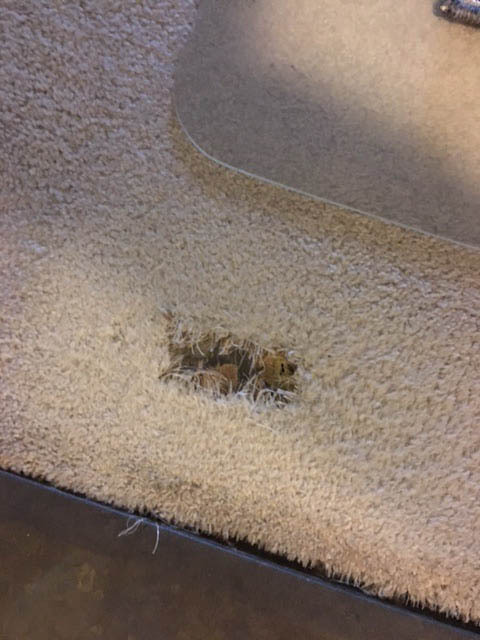 Do you have holes in your carpet from worn carpet or from a burn mark? Don’t change the carpet, we can repair it to look as new. Do you have extra carpet and want to re-lay or install in a room in your house or office? We are happy to come and install for you at an affordable cost. 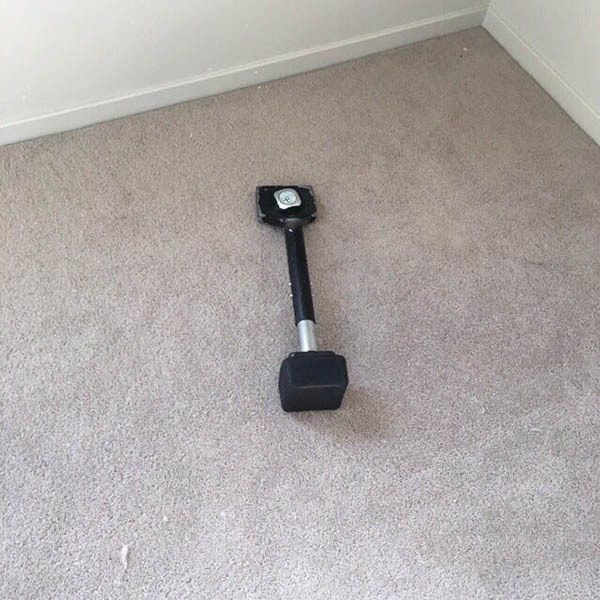 Q: Help I am renting and I burned my carpet with an iron, what do I do? A: Call Refresh Carpet and book an appointment and we will repair the carpet quickly and cost effectively. Q: I have pet stains what do I do? Take few photos and you can email it to carpetsydney@gmail.com or SMS to 0488 963 678. And we will reply with solutions. A: For the best job the room needs to be empty. It will save time and money. When anyone puts a new carpet in, it needs to be stretched both ways and the same with re-stretching. That can only be done with the furniture removed. A: This depends on the condition of the carpet and how big the patch is. We do a great job of fitting it.